Annette Peacock- "I'm The One". 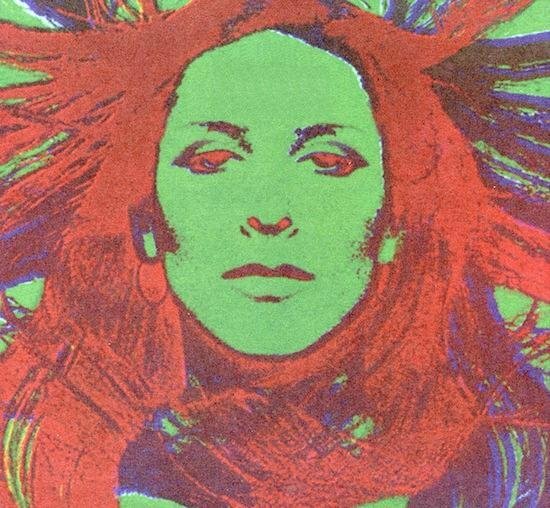 Hard-to-describe genre-defying singer-songwriter LP from 1971, with laid-back funk grooves and soulfully caterwauling vocals, ornamented with non-tonal synthesizer squalls, all in a sort of futuristic jazz-blues context. I don't know if that explanation helps...ya just gotta hear it. Annette Peacock- "I'm The One". Misterfirmhand, how did you discover Ms. Peacock ??? I believe I first heard her on a compilation of groovy music I got in the mid '90s. Tracked down "I'm The One" finally somewhere around 2001(it was hard to find in those pre-streaming days). Thankfully, the world seems to have rediscovered her, at least a little bit. 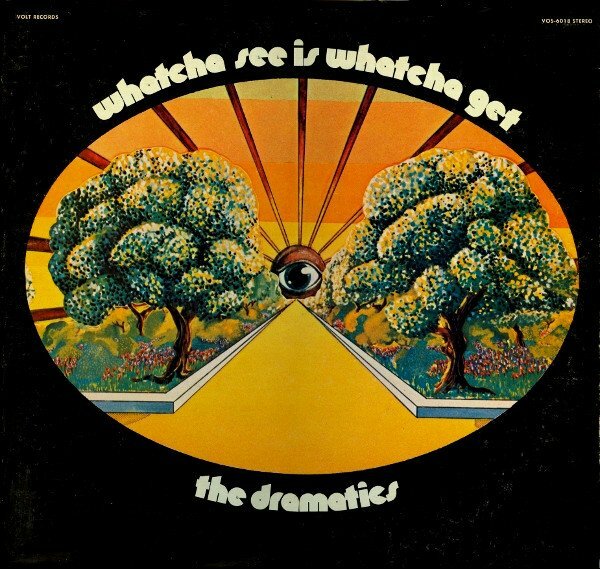 The Dramatics-"Whatcha See Is Whatcha Get". Early '70s soul classic.